The 10,000 model each have two 6,000 lbs Dexter EZ Lube H.D. 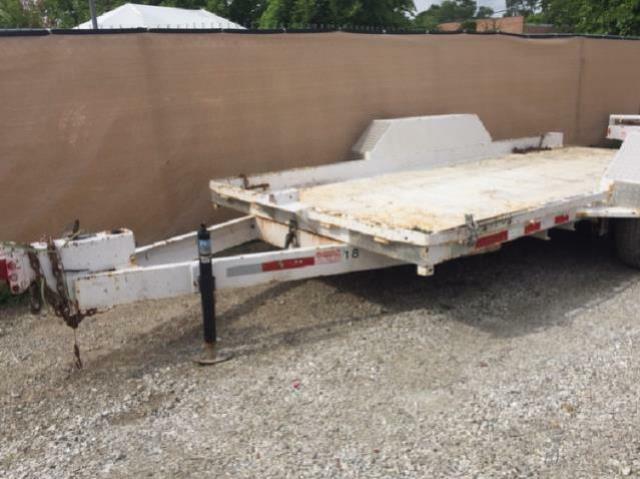 Axles with LT215-85R16 (10-ply) Radial Tires w/white wheels, 78" Floor Width - 1/8" Tread plate floor. 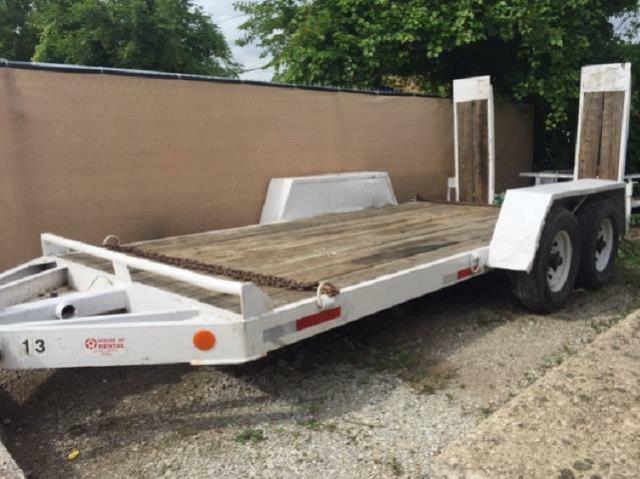 Trailer has an 8'6" (102") Overall Width.